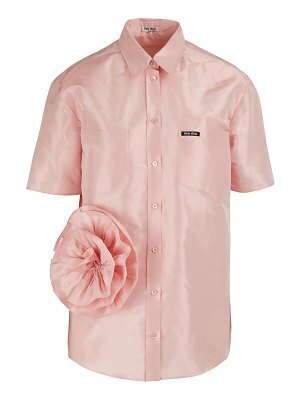 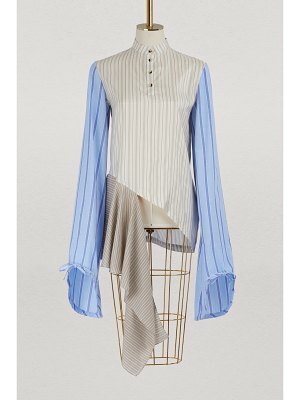 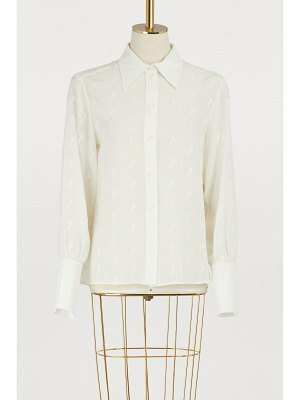 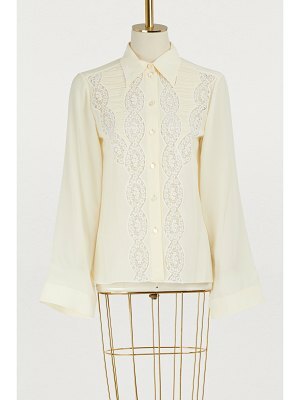 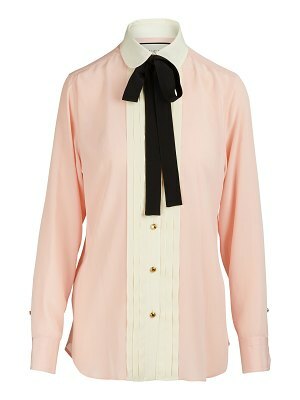 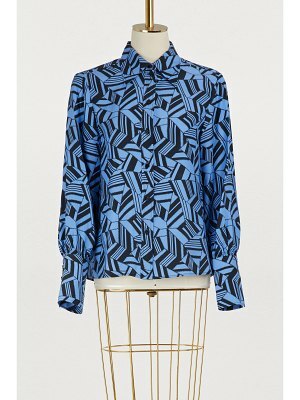 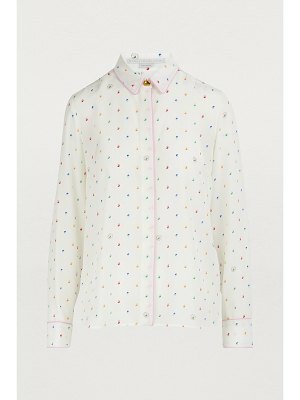 Clothes from Marc Jacobs, such as this silk shirt, highlight a relaxed, free, youthful spirit. 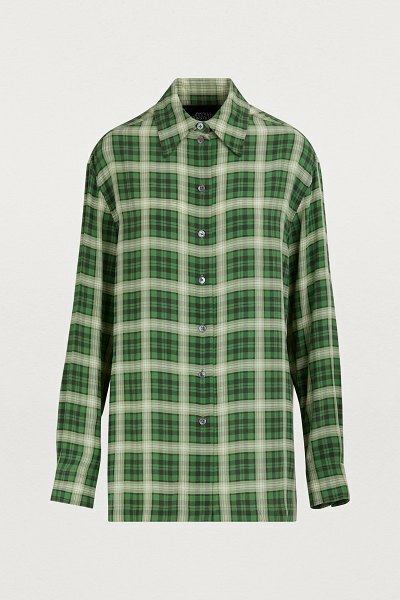 On this piece, we find the grunge influences that placed this designer among the most avant-garde in the world. 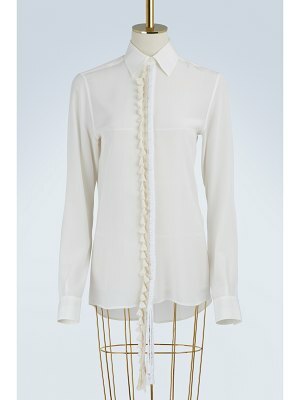 Its straight, long shape allow you to wear it with shorts, and the whole look can be enhanced by lug-heeled, leather ankle boots.